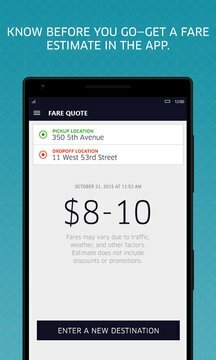 Published by Uber Technologies Inc.
Get a reliable ride in minutes with the Uber app — no reservations or waiting in taxi lines. Create your account to explore the app. Add a credit card or debit card. You can also pay with cash in some cities. After your trip, we'll email you a receipt. 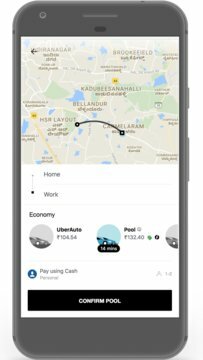 You have to be on Windows 10 - Version 1511 (November update) or newer to download the latest Uber app.